What is a Contract Lift? 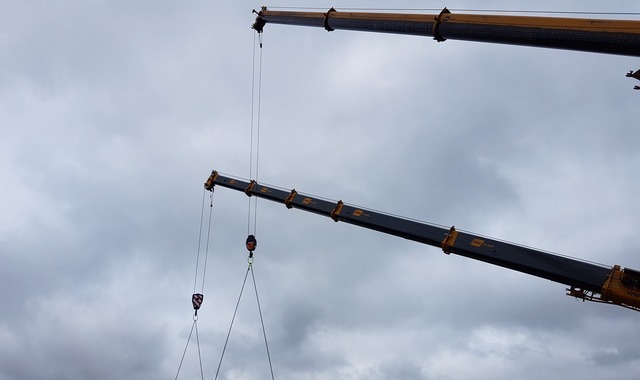 A Contract Lift hire places the responsibility and associated risks onto the hirer, allowing the customer's resources and time to better used elsewhere. 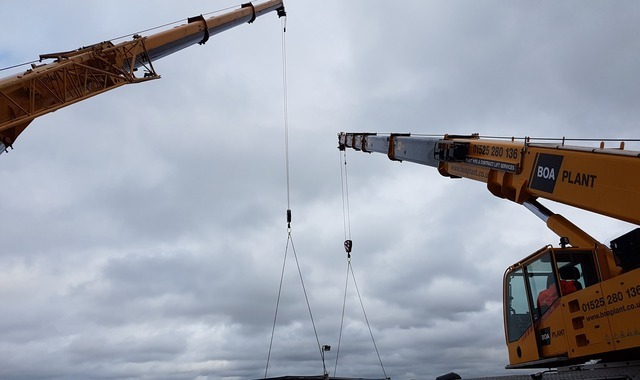 Much like a CPA Hire, a maintained and certified crane will be supplied along with a qualified operator who will work under the instruction of the site team. 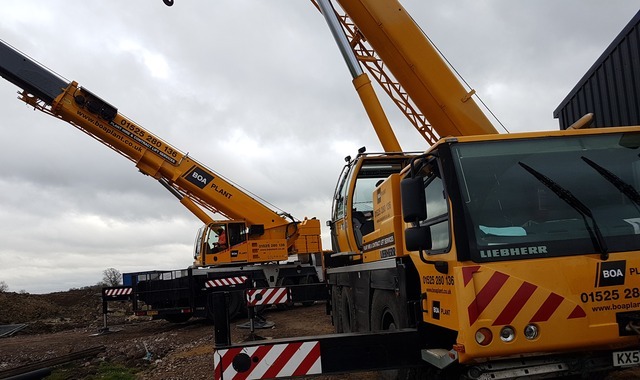 An 'Appointed Person' will be provided as the main point of contact, they are responsibile for any initial site visits and consultation between the hirer and customer to determine the lift requirements, site conditions and the specification of which crane is best suited to the operation. The 'AP' will complete a formal lift plan outlining the methodology and risk assessments involved with the task at hand and submit this for approval. On site management of the lift is also provided as necessary, this will include a qualified and competent Lift Supervisor who will oversee the site accompanied by any required slingers/signallers or banksmen. While there are initial cost implications of selecting the Contract Lift options, the true cost of the risks, resource and management time involved will need to be considered. Carry out all work in accordance with BS7121 and LOLER 1998. Provide a qualified and competent Appointed Person. Provide accurate information relating to both the ground conditions and items to be lifted. Still unsure? Please give our team a call on 01525 289 621 to discuss our services further.